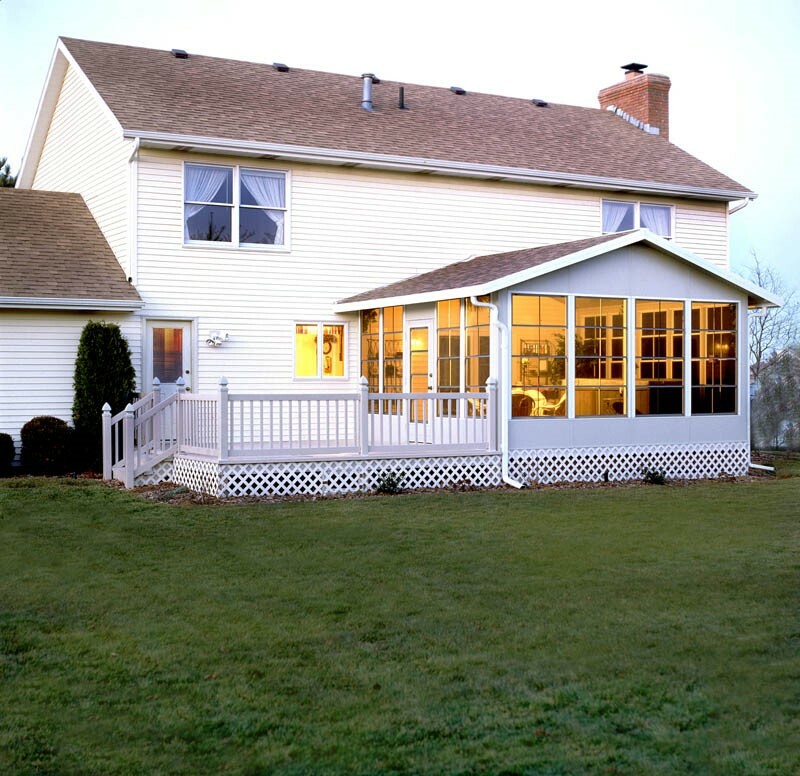 From sunrooms to screen rooms, we have options to suit every home and every budget! 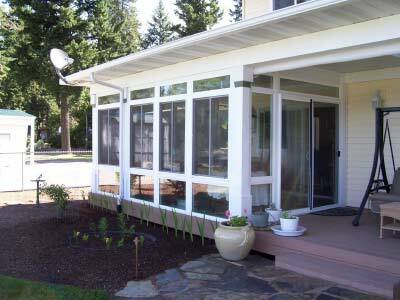 An all-season sunroom is climate controlled and can be entered from the interior of your home. It functions like a home addition and can be used for any purpose including a home office, guest room, workout room, play room, or anything else that suits your needs. 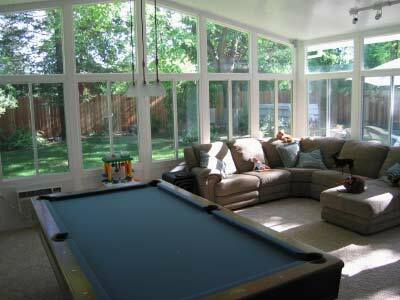 We offer three energy-efficient types of glass, so we have Boise sunroom additions for every budget! 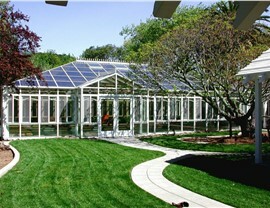 If you want a truly stunning addition, consider a glass-domed conservatory. 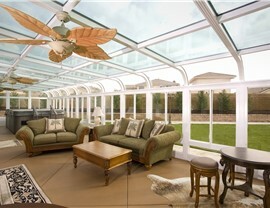 Like our other sunrooms, our conservatories are highly energy efficient. Features like an insulating core, thermally clad framing, and SmartGlass make it easy to maintain a comfortable temperature and helps to keep your heating and cooling bills under control. Do the bugs sometimes drive you from your patio back into the house? That’s a problem easily and affordably solved with Boise screened rooms. No matter how many mosquitoes and other pests are buzzing about, you’ll be enjoying the breeze from the comfort of your screen room. Our courteous teams can complete the installation of a screened room in two days, so you can start enjoying your patio right away. 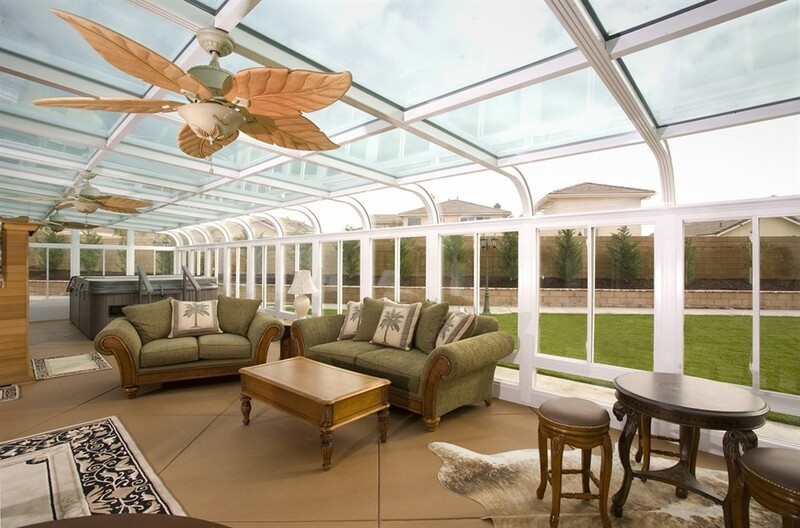 Even in the hottest part of the day, you’ll be able to spend time outdoors with a stylish patio cover from C-Thru Sunrooms. 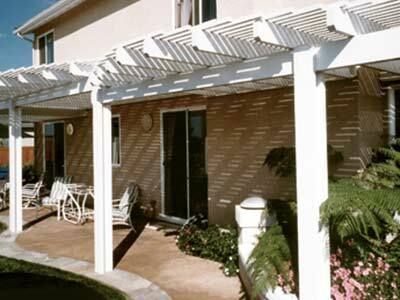 Each is custom designed to perfectly suit your patio. Several roof thicknesses are available, and you can choose an insulated roof, a glass roof, or C-Thru lattice cover. 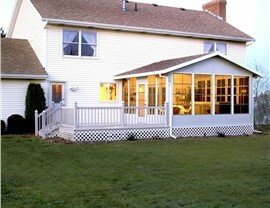 Our Boise patio covers won’t rot or chip like wood and are completely bug-resistant. 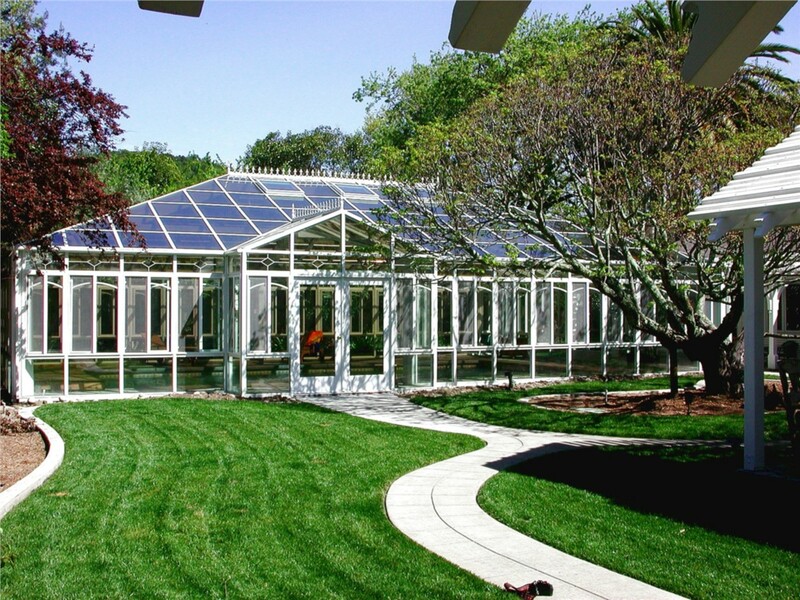 Whether you choose one of our enclosures, a patio cover, or any type of sunroom addition, you can count on expert installation from our certified, in-house staff. We’re so sure of our products and installation that we stand behind them with a lifetime warranty that even covers glass breakage. 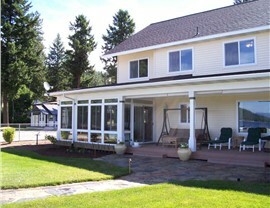 For top-rated products and flawless Boise sunroom installation, C-Thru Sunrooms is the smart choice. 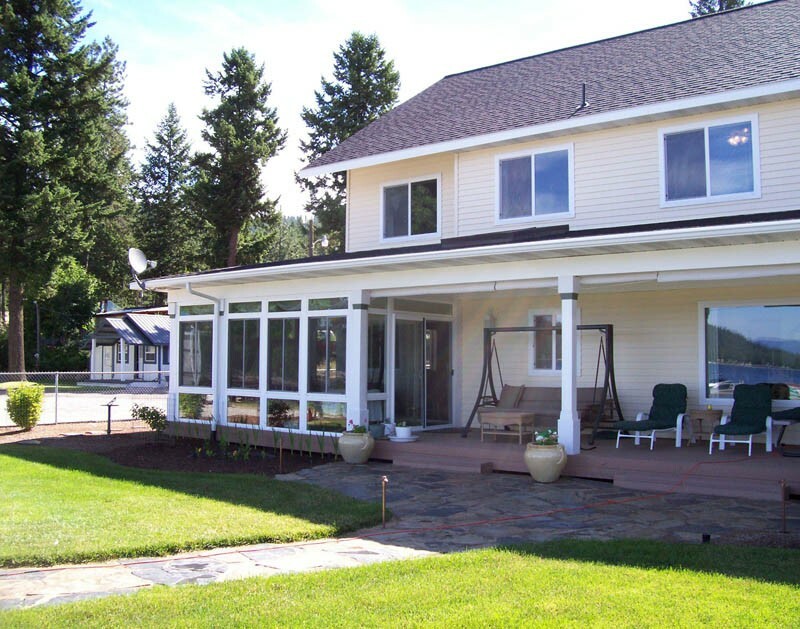 For Boise leading sunroom installation in your area, contact C-Thru Sunrooms to learn more about our products and to request a free, no-obligation estimate. Give us a call today, or fill out our simple online form to get started.